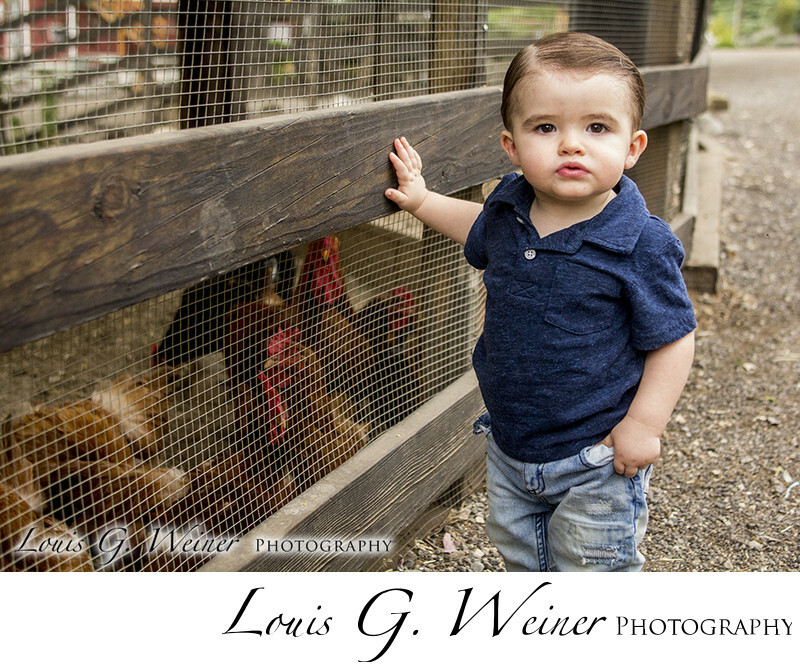 Kids and Chickens, what could be more fun for a little boy than farm animals. He is just exploring and having fun and I was able to capture many great images of him having fun. I have had the honor of photographing him many time, from in mom to three years old. One of my favorite things is watching a a family grow. I just photographed his family with their new baby boy. I hope I get to photograph his high school senior portraits and even his wedding someday. Green Spot farms is a very cool location with lots of animals to pet and look at, swings, flowers, orchards, honey and produce for sale, and just a great place to spend a couple of hours. It is open to the public on a Daily bases, except when they have private events. I would recommend you call if you are driving from a distance. Green Spot also hosts events like weddings and parties. They have seating and a stage for bands and dancing. It is a hidden gem in Mentone California.